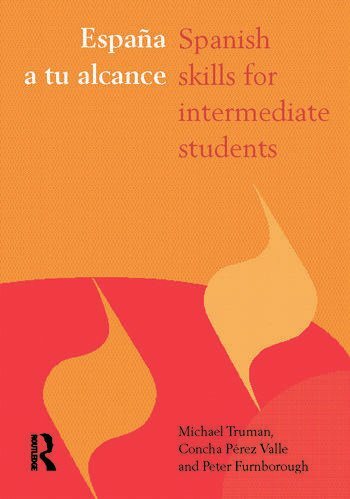 España a tu alcance provides intermediate students with a genuine insight into Spanish culture via a range of practical activities and exercises. The course includes many unscripted recordings of interviews with Spaniards from a variety of geographical areas. Students explore these recordings through activities designed to develop listening, speaking, reading and writing skills.